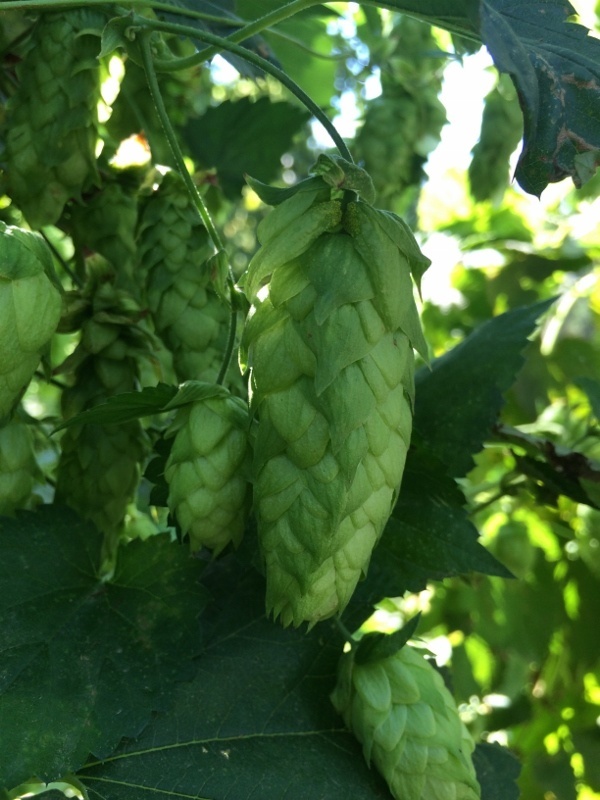 Cascade has a unique floral/spicy aroma both in the cone form and in the beer, mainly due to abnormal levels of some of the essential oils. 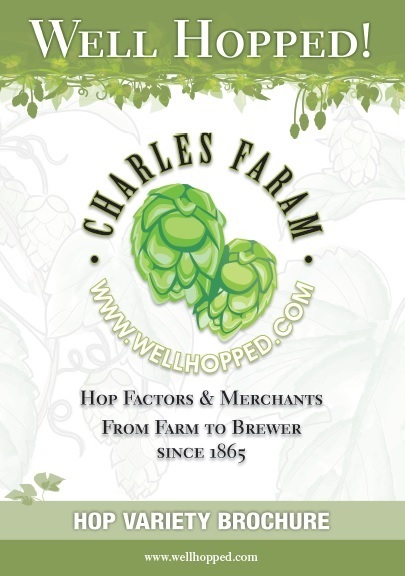 It is very popular with some brewers due to the unique character imparted to the finished beer, others object to it because of its “perfume like” hoppy flavour. The Cascade cultivar is an aroma variety that was developed in Oregon in the early 1970s. It is the result of the open pollination of a Fuggle-type seedling that was derived from crosses with the Russian Serebrianker variety. Cascade is a good yielding aroma variety that matures mid-season. It is grown primarily in Washington State. It is very tolerant to Downy Mildew and is moderately tolerant to Prunus necrotic ring-spot virus and Verticillium Wilt. It is very susceptible to aphids and moderately susceptible to spider mites.